The Christmas period was great, and while none of us could regret the rare extravagance of a good Christmas dinner, many of us approach January with the aim of dropping some Christmas weight. There are plenty of ways you might go about this: reducing your portion sizes, changing your diet or heading to the gym. If you’re taking a holiday, however, you may not necessarily want to keep up with all of these self-imposed restrictions; therefore, we suggest making the most of the natural beauty surrounding our caravan park in Lancashire, by enjoying some relaxing walks to keep fit during your holiday. The Lake District is full of exciting walks for beginners to experts. If you’re in the central Lake District, chances are that you could head out in any direction and find yourself on a popular walk. 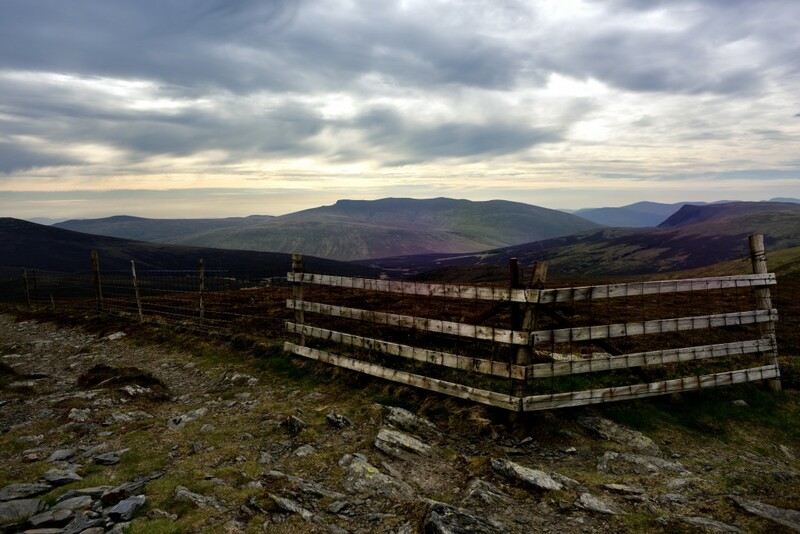 In this article, we’re going to be looking at the Wainwright walks, which are a set of walks that have garnered quite a following over the years. Some people collect Wainwright walks in the same manner that people collect stamps or wine, while others seek out the Wainwright walks in appreciation of the author’s literary and artistic talent. Others might choose to walk the Wainwrights because they recognise a piece of the artist in themselves – namely, his ardent love of the Lake District. The Wainwright Walks are a special category of Lake District walks, documented by the eponymous Alfred Wainwright. Wainwright was, like many of the people visiting our caravan parks in Lancashire, a man in love with the Lake District. Born in Blackburn, Alfred’s first visit to the Lake District when he was twenty-three years old started a life-long passion that fueled his move to Kendal, but also his motivation to ascend and document at least 214 fells. Wainwright’s love for the Lakes culminated in the publication of his Pictorial Guides to the Lakeland Fells, which is a series of no fewer than seven volumes describing 214 Lakeland fells, for which he was awarded an MBE. Although Wainwright continued to write and publish guides on other parts of the UK, including Scotland and Yorkshire, he is most well known for his work on the Lakelands, and when someone refers to a Wainwright Walk, they will always be referring to one of his original 214. You can find the Wainwright walks via one of the many homepages dedicated to Alfred Wainwright. Many of these respectful sites document the routes that should be taken to follow in Wainwright’s footsteps, but most sites will recommend picking up a copy of the second edition of Wainwright’s seven published books. The second editions are recommended over the original copies, released over the 50s and 60s, not because Alfred’s work was flawed in any way, but because the fells naturally change over time, and sometimes the routes that Alfred may have originally taken are no longer viable today. There are many reasons for these changes, including expanding farmland territories, or the effects of mudslides on popular paths during periods of heavy rain. The two Wainwrights closest to Old Hall are in Whitbarrow and Kendal respectively. They both take approximately half an hour’s drive and are of a similar height, coming in at 233m (Scout Scar, Kendal) and 215m (Lord’s Seat, Whitbarrow). If you’re looking for an easier climb, you might prefer adding an extra fifteen minutes to your drive and heading to the quaint Humphrey Head at 53m, near Grange-Over-Sands. This circular walk is a pleasurable amble that is expected to take most hikers around one hour to complete. The terrains can sometimes get a little difficult with some patches of boulder scree, but it is generally considered a fairly easy walk. Dog walkers should be fine, but be aware that this route contains cattle and some precipitous drops. Although it reaches a similar height to Scout Scar, the Lord’s Seat takes almost three hours to complete. This is another circular walk, so you can park up and know that your walk will return you to your car. This walk is harder than Scout Scar, containing some boggy land as well as boulder scree. Dog walkers should be aware of grazing cattle. 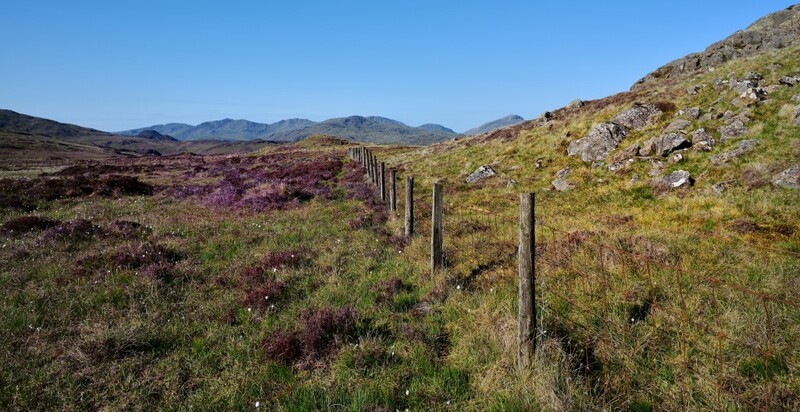 You can find more of the Wainwright walks using this handy online tool. If fell walking is not your idea of enjoyable exercise, or if you’re looking for some more casual walks to intersperse between your more intense walking plans, then you can find plenty of enjoyable woodland walks on the doorstep of our beautiful caravan park in Lancashire. This entry was posted in Hiking, Nature, The Lake District, What to Do. Bookmark the permalink.